Hi Friends! Welcome back to the blog! Are you ready for your upcoming holiday parties and family gatherings? 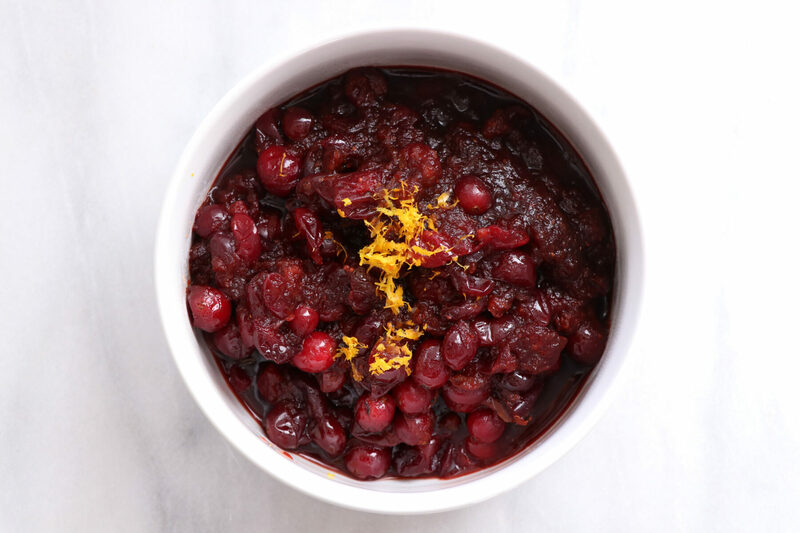 This Meyer Lemon Cranberry Sauce is an easy and delicious side for all your guest to enjoy!